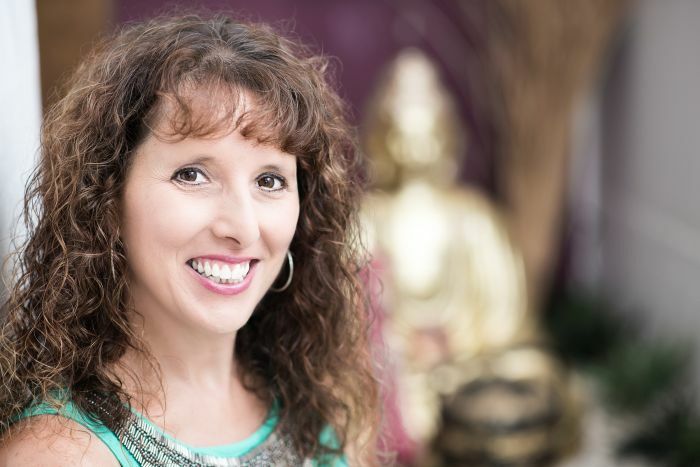 Three time AMAZON best selling author and Internationally recognised & award winning Medical Intuitive, Jean Sheehan is known as the walking talking MRI with a gift of seeing emotions linked to disease within people. Integrating her nursing Jean gives accurate body awareness. Your biography becomes your biology. Discover how disease is linked to emotions and created from a ‘story’ and how you can use your body to manifest your hearts desires. Internationally recognised Medical Intuitive Jean Sheehan will share extraordinary information and offer live demonstrations. She is known as the walking talking MRI. Her accuracy is outstanding.